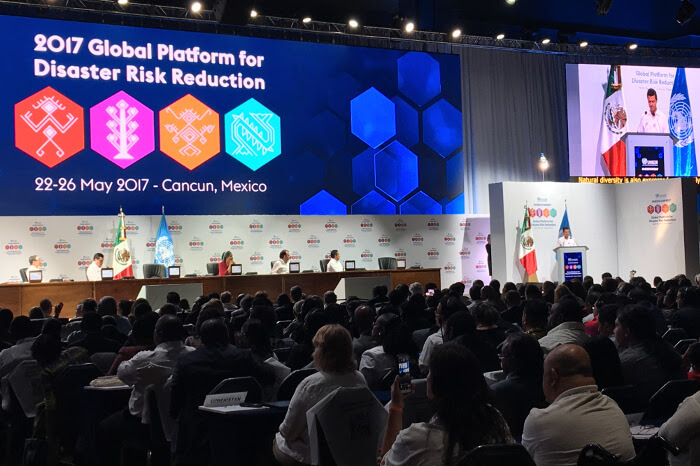 Founded in 2006, the UNISDR Global Forum is the main global forum for strategic advice, coordination, partnership development and the review of progress in the implementation of international instruments on disaster risk reduction. 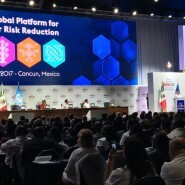 The biennial event was held in May 2017 in Cancun, Mexico. Impactful conversations were made possible thanks to Conference Rental interpretation and audio solutions. 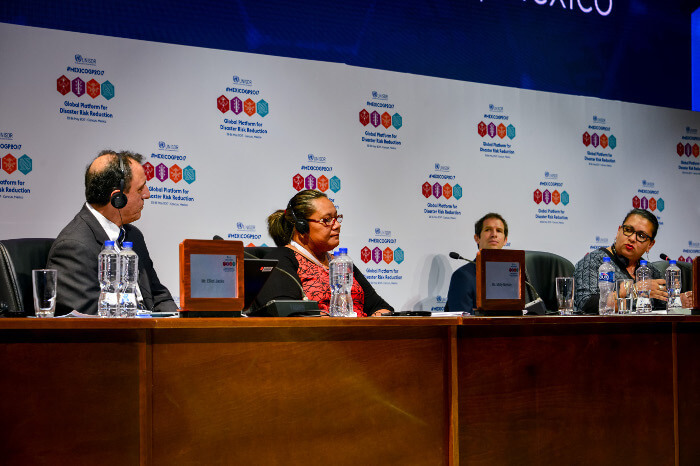 The event required simultaneous interpretation into the six official United Nations languages, plus Japanese and American Sign Language--utilizing a total of 50 interpreters. Conference Rental provided infrared receivers to ensure interference-free sound quality for all listeners. 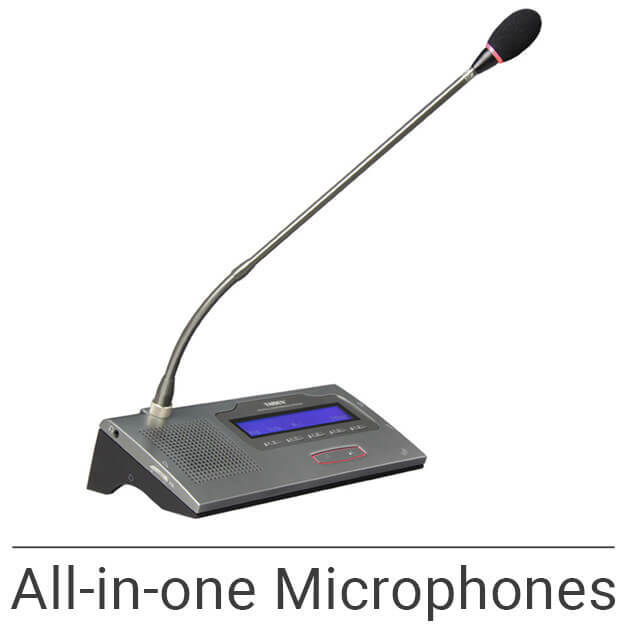 In addition, 210 wired conference microphones were used in the plenary room and 390 microphones in the breakout room. The main meetings were complemented with a ‘request-to-speak’ feature microphones which ensured orderly participation while giving absolute control to the meeting's chairman. 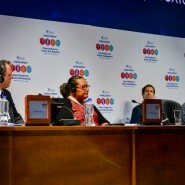 The high-profile event was carried out smoothly with the help of four Conference Rental technicians. The combination of infrared technology and reliable conference audio provided a comprehensive solution that led to a successful event.